Setting Provided at certified opioid treatment program settings Sublingual film, sublingual tablet, or buccal film can be initially provided in a physician's office then as a take-home medication. The six-month subdermal implant requires HCP administration Daily oral can be provided as take-home medication. Monthly injection requires HCP administration. This chart is not intended to make any product comparisons. There are no head-to-head clinical studies between products in the different classes and no comparisons of safety or efficacy of any products are to be made. Esch T, Stefano G. The neurobiology of pleasure, reward processes, addiction and their health implications. Neuro Endocrinol Lett. 2004;25:235-251. Adinoff B. Neurobiologic processes in drug reward and addiction. Harv Rev Psychiatry. 2004;12(6):305-320. Meyer JS, Quenzer F. The opioids. In: Psychopharmacology: Drugs, the Brain, and Behavior. 2nd ed. Sunderland, MA: Sinauer Associates, Inc; 2013:305-337. Herz A. Endogenous opioid systems and alcohol addiction. Psychopharmacology (Berl).1997;129(2):99-111. Goldstein RZ, Volkow ND. Drug addiction and its underlying neurobiological basis: neuroimaging evidence for the involvement of the frontal cortex. Am J Psychiatry. 2002;159(10):1642-1652. Center for Substance Abuse Treatment (CSAT). 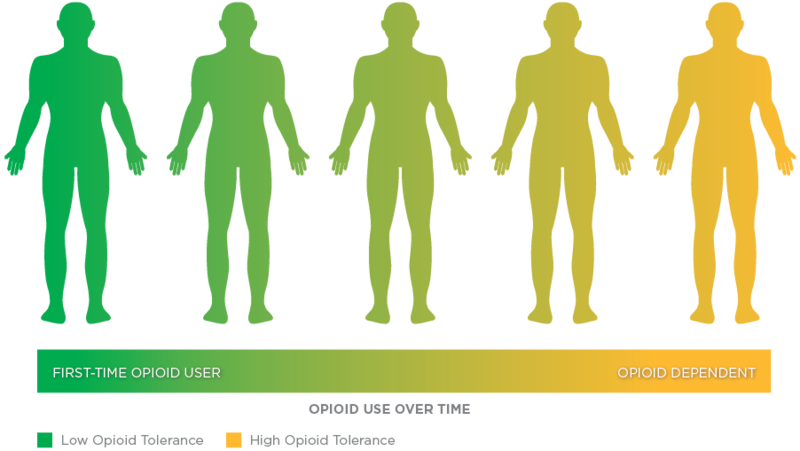 Medication-Assisted Treatment for Opioid Addiction in Opioid Treatment Programs. Treatment Improvement Protocol (TIP) Series 43. DHHS Publication No. (SMA) 12-4214. 2005. Center for Substance Abuse Treatment (CSAT). 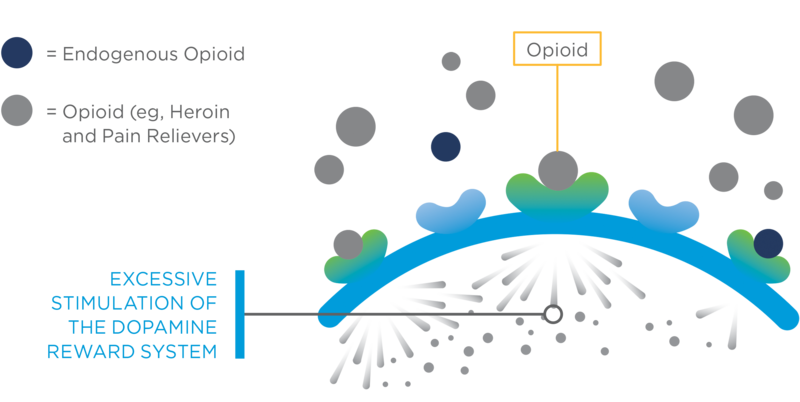 Clinical Guidelines for the Use of Buprenorphine in the Treatment of Opioid Addiction. Treatment Improvement Protocol (TIP) Series 40. DHHS publication No 04-3939. Rockville, MD: Division of Pharmacological Therapies, Center for Substance Abuse Treatment; 2004. US Department of Justice, Drug Enforcement Administration. Drug schedules. http://www.dea.gov/druginfo/ds.shtml. Accessed September 21, 2016. Substance Abuse and Mental Health Services Administration (SAMHSA). Federal Guidelines for Opioid Treatment Programs. HHS Publication No PEP15-FEDGUIDEOTP. http://store.samhsa.gov/shin/content/PEP15-FEDGUIDEOTP/PEP15-FEDGUIDEOTP.pdf. Published March 2015. Accessed September 21, 2016. Substance Abuse and Mental Health Services Administration (SAMHSA). The Facts About Naltrexone for the Treatment of Opioid Addiction. HHS Publication No. (SMA) 12-4444. https://store.samhsa.gov/shin/content/SMA12-4444/SMA12-4444.pdf. Printed 2009. Revised 2012. Accessed September 21, 2016.